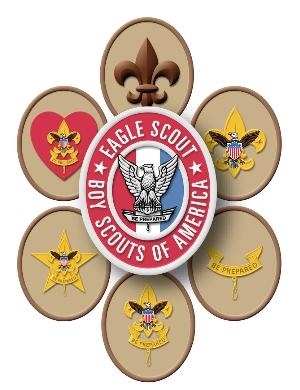 Interested in joining Troop 263 or getting more information about our organization? 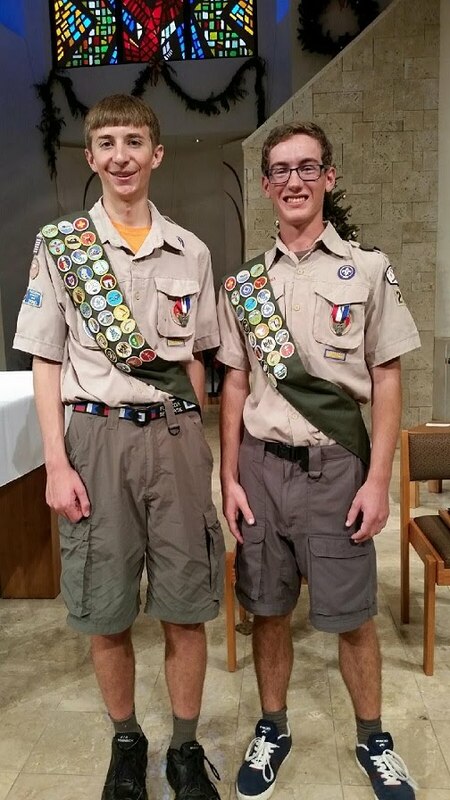 Feel free to visit one of our troop meetings held every Monday from 7:00pm to 8:30pm in the Holy Family School gymnasium. Full address is on the sidebar of this web page.